Effective October 10, 2018, Corporate Office Properties Trust (COPT) (NYSE: OFC), and its operating partnership, Corporate Office Properties, L.P. (COPLP and, together with COPT, the Company), entered into a new $800 million line of credit agreement (the New Credit Facility) to replace its existing $800 million line of credit that was scheduled to mature in May 2019. The New Credit Facility has a maturity date of March 10, 2023, plus two six-month extension options. The interest rate on the New Credit Facility is LIBOR plus 77.5145 basis points and, based on the Companys current credit ratings, the initial spread over LIBOR is 110 basis points. JPMorgan Chase Bank, N.A. and KeyBanc Capital Markets, Inc. acted as joint book runners on the New Credit Facility. JPMorgan Chase Bank, N.A., KeyBanc Capital Markets, Inc., Barclays Bank PLC, Citibank, N.A., Merrill Lynch, Pierce, Fenner & Smith Incorporated, and Wells Fargo Bank, N.A. acted as joint lead arrangers. 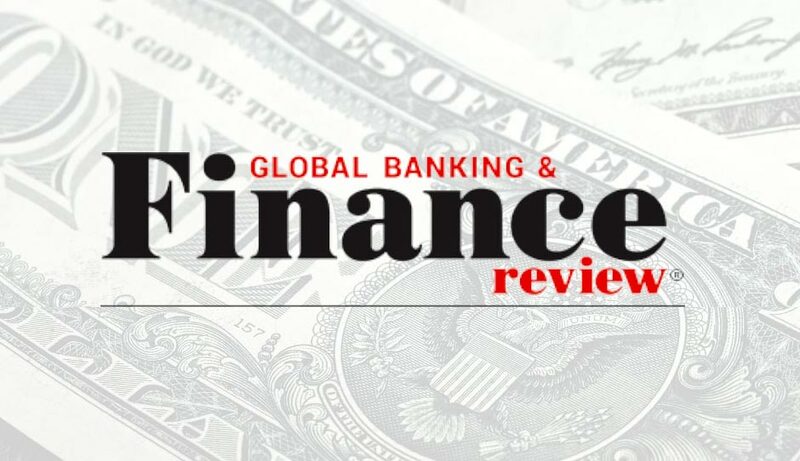 Recently, Fitch Ratings affirmed the Companys corporate and unsecured debt ratings at BBB- and revised its outlook for the Company to Positive from Stable. COPT is a REIT that owns, manages, leases, develops and selectively acquires office and data center properties in locations that support the United States Government and its contractors, most of whom are engaged in national security, defense and information technology (IT) related activities servicing what it believes are growing, durable, priority missions (Defense/IT Locations). The Company also owns a portfolio of office properties located in select urban/urban-like submarkets in the Greater Washington, DC/Baltimore region with durable Class-A office fundamentals and characteristics (Regional Office Properties). As of June 30, 2018, the Company derived 88% of its core portfolio annualized revenue from Defense/IT Locations and 12% from its Regional Office Properties. As of the same date and including six buildings owned through an unconsolidated joint venture, COPTs core portfolio of 157 office and data center shell properties encompassed 17.5 million square feet and was 93.4% leased; the Company also owned one wholesale data center with a critical load of 19.25 megawatts. This press release may contain forward-looking statements, as defined in Section 27A of the Securities Act of 1933 and Section 21E of the Securities Exchange Act of 1934, that are based on the Companys current expectations, estimates and projections about future events and financial trends affecting the Company. Forward-looking statements can be identified by the use of words such as may, will, should, could, believe, anticipate, expect, estimate, plan or other comparable terminology. Forward-looking statements are inherently subject to risks and uncertainties, many of which the Company cannot predict with accuracy and some of which the Company might not even anticipate. Although the Company believes that the expectations, estimates and projections reflected in such forward-looking statements are based on reasonable assumptions at the time made, the Company can give no assurance that these expectations, estimates and projections will be achieved. Future events and actual results may differ materially from those discussed in the forward-looking statements. The Company undertakes no obligation to update or supplement any forward-looking statements. For further information, please refer to the Companys filings with the Securities and Exchange Commission, particularly the section entitled Risk Factors in Item 1A of the Companys Annual Report on Form 10-K for the year ended December 31, 2017.